Ukraine is one of the largest countries in Europe in terms of area (603,700 sq. kms) and population (48 million). The geographical centre of Europe falls in western Ukraine. The capital city is Kyiv. Ukraine has a rich cultural history spanning more than 5,500 years. Ukraine’s art, architecture, folklore and natural scenic beauty attract numerous tourists each year. Ukrainian science and technology have made many contributions in the areas of space research and development and aeronautics. Kybalchych, Kondratiuk and Korolev are three of the six Ukrainian-born scientists whose contributions have been marked by having a lunar crater named after them. Since 1965, Ukraine’s Antonov aircraft factory has built the world’s largest planes. The Ukrainian Academy of Sciences in 1948-1950 designed and built the MEOM, Europe’s first electronic computer. It also published the world’s first encyclopaedia of cybernetics (the science of automation). The inventor, Igor Sikorsky, who has been referred to as the father of the helicopter, was born in Ukraine and built his first helicopter there. Ukrainians have developed one of the most vibrant musical cultures in the world, with some 200,000 folk songs. The influence and utilization of Ukrainian music were clearly discernible in the works of many famous European composers, e.g. Bach, Mozart, Beethoven, Liszt and Tchaikovsky. Ruslana Lyzhychko won the Eurovision 2004 Grand Prix in Istanbul and Ukraine hosted the 50th Eurovision Song Contest in 2005. Ukraine will be one of two host countries for the 2012 UEFA European Football Championship. Ukrainian is the state language of Ukraine. It is the second most widely spoken language in the Slavic family of languages. A knowledge of Ukrainian enables one to understand other Slavic languages. 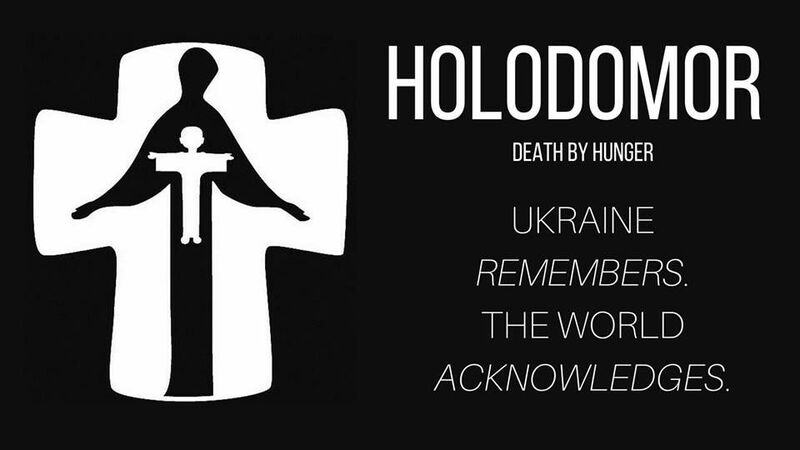 Many speakers of Ukrainian live outside of Ukraine, especially in the newly independent states of the former USSR, Canada and the USA, Europe, South America and Australia. The Ukrainian language is easy to learn because of its phonetic pronunciation. It is written in a Cyrillic script and has a 33 letter alphabet. Knowledge of Ukrainian provides direct access to an ancient and fascinating culture and heritage and to the unique architecture, music, literature, history and customs of Ukraine. Ukraine is a major agricultural producer. It has developed large heavy industry, metallurgy and mineral processing sectors, chemical, electronics, machinery, aeronautical and shipbuilding industries as well as computer programming. Following independence in 1991 and the Orange Revolution in 2004, Ukraine is rapidly changing. Knowledge of the Ukrainian language offers access to growing employment opportunities in the fields of trade, education, journalism, banking, finance, social welfare, hospitality, retail and tourism, diplomacy, sport, art, food, science and technology, translating and interpreting services. Ukrainian business, cultural, art and youth and social groups in Australia provide students of Ukrainian with real opportunities to use the language beyond the classroom and to experience firsthand the richness of the Ukrainian cultural and linguistic heritage. Although small numbers of Ukrainians arrived in Australia earlier, the greatest wave of migration followed World War II and the second wave has been in progress since the late 1980’s. Some 30,000 Ukrainians live in Australia with the greatest concentration in Melbourne and Sydney. 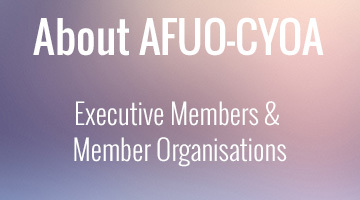 Under the umbrella of the Australian Federation of Ukrainian Organisations, dozens of active organisations, including social, educational, religious, cultural, financial, youth, women’s and sporting groups, have assisted in the integration of the majority of Ukrainian people into the rich tapestry that is multicultural Australia. There are over 30 church buildings, 8 community schools, programs in Ukrainian studies at Monash and Macquarie universities, 2 strong credit unions and over 20 community centres. Australian-Ukrainian Chambers of Commerce and Industry and an Australian-Ukrainian Parliamentary Group have been established. 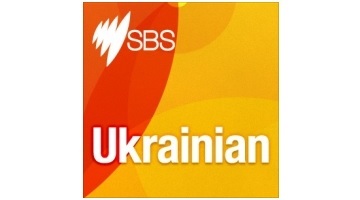 Ukrainian news, current affairs and entertainment through local Ukrainian newspapers and magazines, SBS and 3ZZZ radio stations provide authentic local Ukrainian resources for learners of Ukrainian. Links between Ukraine and Australia are established at government levels. There is a Ukrainian embassy in Canberra. 250 Olympic and 70 Paralympic Ukrainian athletes participated in the Sydney games and many also take part in other world sporting competitions in Australia such as the Deaf Olympics, World Masters Games, Gymnastics Championships. The number of Australian businesses in Ukraine is growing rapidly as is trade between the two countries. We disadvantage ourselves if we believe that one language is sufficient. As General Peter Cosgrove, then Chief of the Australian Defence Forces, expressed it: ‘Language skills and cultural sensitivity will be the new currency of this world order’. Children who develop more than one language early can develop means of thinking that are of advantage to them. Young Australians who develop a high level of competence in at least one language in addition to English, will benefit culturally, cognitively, in communicative competence, and in many cases, in terms of understanding themselves and their families. At the same time, benefits will accrue to our nation economically and in our communication with other countries. Developing Australia’s language potential is of national strategic importance. Click here to find out where to learn Ukrainian in Australia.